including: education, food assistance, exercise, and community-building. as agents of their own destiny in the civic life of Los Angeles. Serving our neighbors and community members in Los Angeles for over 23 years. We teach English to adults, help kids improve math skills, and distribute groceries to those in need– we’ve given out more than 270,000 bags of food since 1993! We also offer exercise and nutrition classes, we organize field trips for children in our neighborhoods, and we bring together members of the community and civic leaders so that we continue to grow our connection to our neighbors and help them get the services they need. 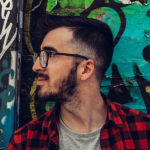 Enseñamos inglés a adultos, ayudamos a los niños a mejorar sus habilidades matemáticas y distribuimos comestibles a los necesitados. ¡Hemos entregado más de 270,000 bolsas de alimentos desde 1993! También ofrecemos clases de ejercicio y nutrición, organizamos excursiones para niños en nuestros vecindarios y reunimos a miembros de la comunidad y líderes cívicos para que sigamos creciendo nuestra conexión con nuestros vecinos y les ayudemos a obtener los servicios que necesitan. Without Limits is a community math tutoring program for underprivileged children. 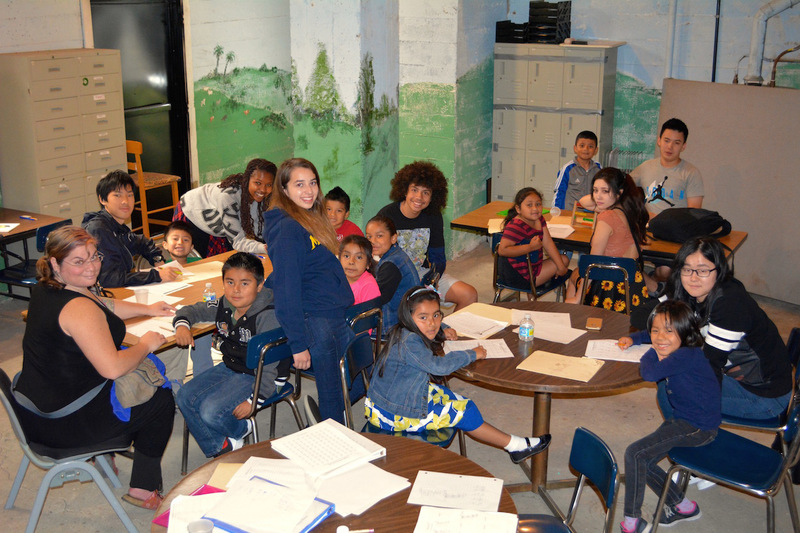 We provide free tutoring in math and reading to elementary schoolers. We are currently developing two initiatives: a children’s literacy program and Free Breakfast for Children to help alleviate hunger among our students. Help sustain our program for one year. 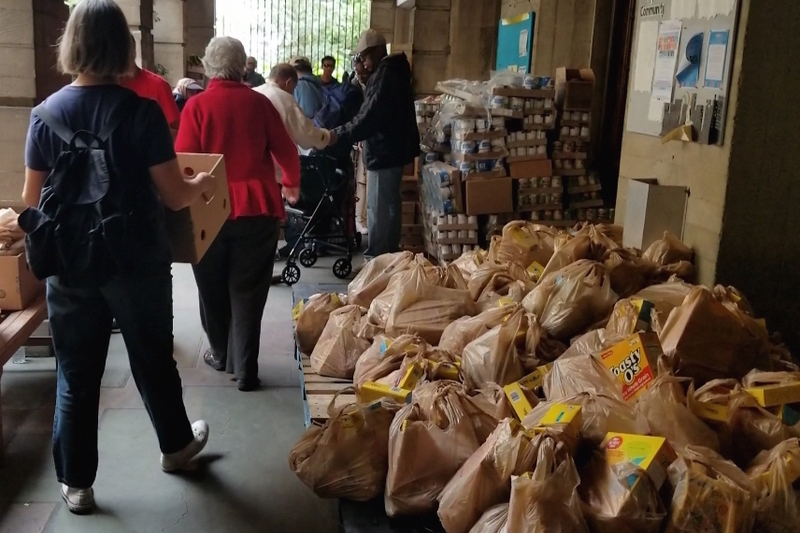 Thanks to contributions from Hopenet and individual donors, we are able to distribute free groceries to 300-500 neighbors every Saturday morning at the First Unitarian Church. For over 23 years, Groceries for our Neighbors has offered a lifeline of support to supplement the diets of families in need. Help sustain our program for one year. Urban Partners Los Angeles is a 501(c)(3) devoted to improving the lives of people who live in the Koreatown / Westlake sections of the city of Los Angeles. Our free programs are aimed at neighborhood needs: education, food assistance, exercise, and community-building. Our goal is to help our neighbors take their place as agents of their own destiny in the civic life of Los Angeles. Urban Partners Los Angeles es un 501(c)(3) dedicado a mejorar la vida de las personas que viven en las secciones de Koreatown / Westlake de la ciudad de Los Angeles. Nuestros programas gratuitos están dirigidos a las necesidades del vecindario: educación, asistencia alimentaria, ejercicio y construcción de la comunidad. Nuestro objetivo es ayudar a nuestros vecinos a ocupar su lugar como agentes de su propio destino en la vida cívica de Los Ángeles. Without Limits offers math tutoring and reading for inner city kids. We are working to expand the program with paid tutors. Our other programs include: field trips for children, women’s empowerment classes and exercise classes. Every Saturday morning, our food distribution program provides free groceries to hundreds of people in need. Urban Partners is working to expand our tuition-free community classes with ESL classes for beginning English speakers whose native language is Spanish. Free Breakfast is one of our initiatives to help alleviate hunger among students and provide a healthy learning environment. We work closely to develop healthy partnerships with our surrounding neighbors. Are you interested in the mission of Urban Partners Los Angeles? There are many ways that you can help support our programs and get more deeply involved. At UPLA, the emphasis is on the meaning of being a neighbor. Volunteer in programs that invests in the health and prosperity of the inner-city. We value community. In addition to one-time donations, we also welcome people to join the UPLA family by becoming Member-Owners. 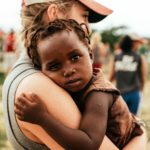 Our programs depend entirely on donations from people who believe in empowering and enriching the lives of underprivileged communities. 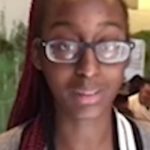 · Killiy lives on the same street as the location for our program after her family overcame years of battling challenges with housing and low income occupations. Today, she is a star student but had to work as a child to help her parents. Now Killiy wants to help tutor because she never had access to those opportunities growing up. 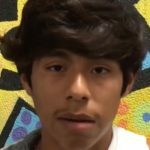 · Eddie, who started with us as a struggling 2nd grader, stayed for 5 years and loved the program so much he has returned in 9th grade as a star student looking to give back. We’d love to pay these phenomenal young people for their hard work and have started this campaign for them. We would appreciate any support you can give to provide funding for Eddie & Killiy. Your contributions will give them work experience for college and careers. As tutors, they will serve as examples of successful, teenage role models for younger children. 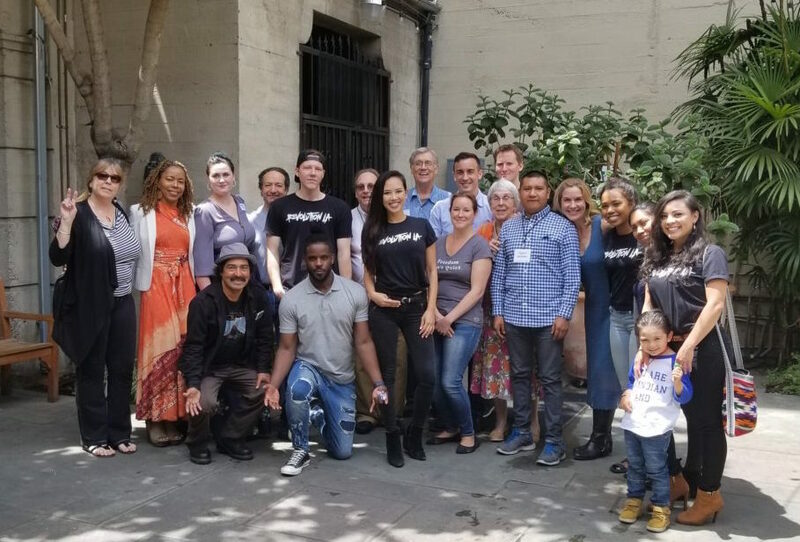 When you become a Member-Owner, you become part of a network of people who care about the mission of UPLA, forming ties among each other and those our programs support through volunteer days, meetups, and other events. Member-Owners are the financial foundation of our program, joining our community enterprise by committing to recurring monthly contributions. These donations help to pay our tutors, fill our neighbors’ grocery bags, and spread the word to our community that they can get empowered here–with English, math skills, exercise, and nutrition. We’re honored by what people say. Presented here, are some of our favorite quotes from our donors, supporters, and partners. Killiy lives on the same street as the location for our program after her family overcame years of battling challenges with housing and low income occupations. Today, she is a star student but had to work as a child to help her parents. Now Killiy wants to help tutor because she never had access to those opportunities growing up. Eddie, who started with us as a struggling 2nd grader, stayed for 5 years and loved the program so much he has returned in 9th grade as a star student looking to give back. At Urban Partners Los Angeles, the emphasis is on the meaning of being a neighbor. As our mission statement indicates, we want to educate, empower, and enrich our neighbors. Our Classroom Gets a Lighting Makeover! Urban Partners’ Rochelle McAdam Awarded Certificate of Recognition from Assemblymember Miguel Santiago! La Posada Celebration Event Photos! Join our mailing list to stay up-to-date on upcoming events and volunteer opportunities. Urban Partners Los Angeles is a 501(c)(3) devoted to improving the lives of people who live in the Koreatown / Westlake sections of the city of Los Angeles. © Copyright 2019 Urban Partners Los Angeles.